Rosemary Gladstar has been an herbalist, teacher, and community builder for over 35 years. 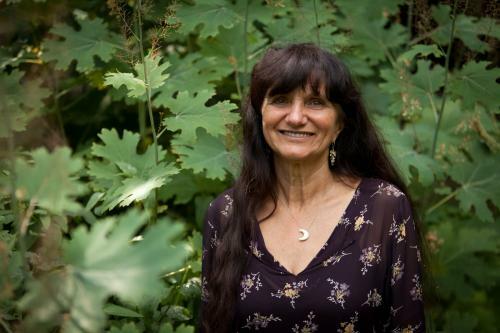 She is considered the grandmother of modern herbalism, and is founder of Sage Mountain Herbal Retreat Center & Botanical Sanctuary in Vermont. Samantha Crain is a musician from Shawnee, Oklahoma. This week she is performing at SXSW. We’ll be talking with her fresh from that experience. Music by: Bill Withers, Native American Flute Collection, Kate Wolf, and Samantha Crain.